She Quilts It: Boy's Charity Quilts, all the rest! 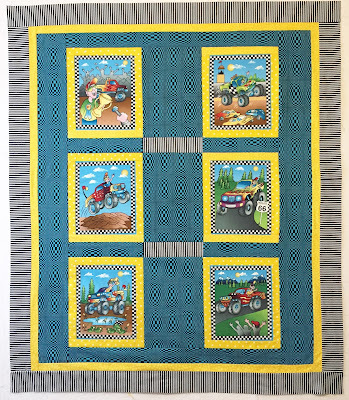 Boy's Charity Quilts, all the rest! 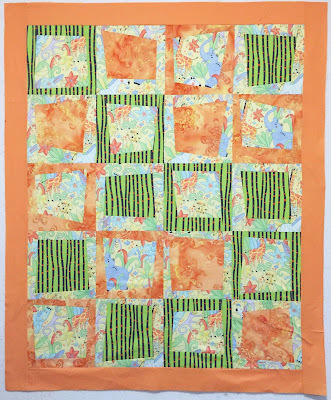 I am done sewing quilt tops to donate to our charity group. Well, this season anyway. 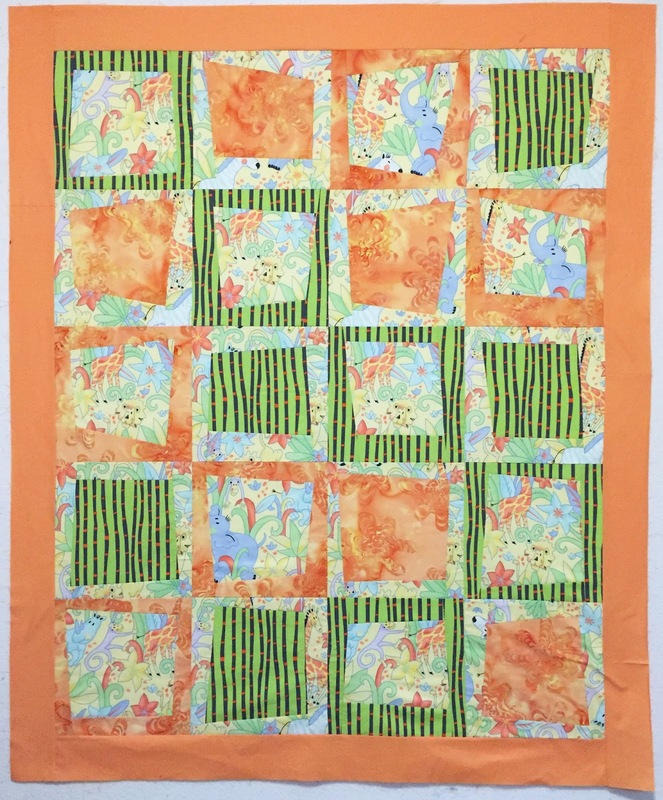 I wrote a few previous blogs about the other 8 quilt tops that I made and how I got the fabric from our charity stash. 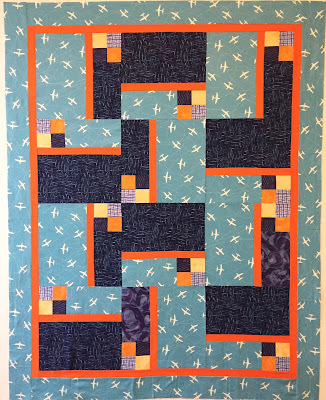 So here are quilt tops 9, 10, 11 and 12. I decided that I am done for now because I have to do some other things around the house. Although you'll be seeing this post sometime in January, I finished the tops on December 15th. 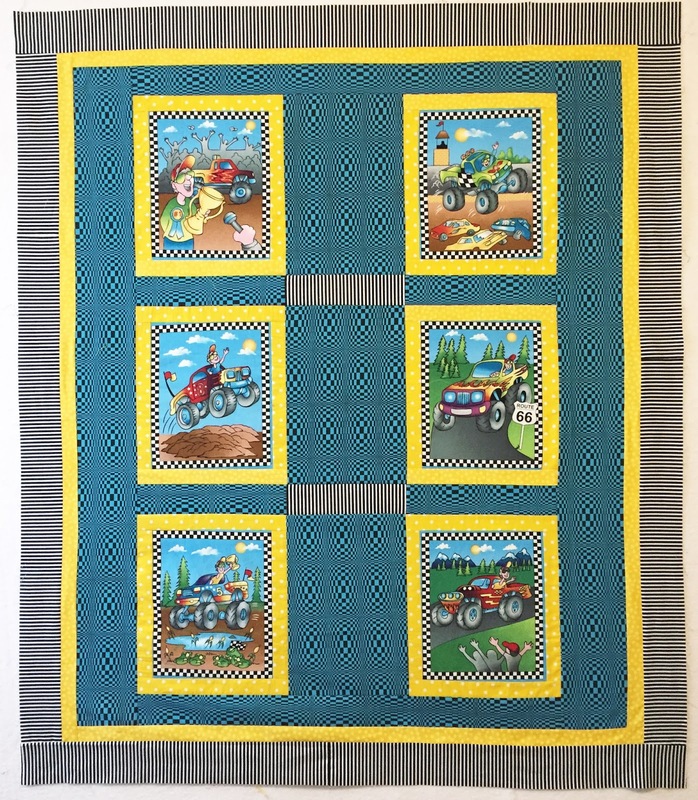 It isn't in time to get these quilted and donated before Christmas, but they will make it to the boys sometime in the early spring, I hope. And I hope they all like them! Wow! 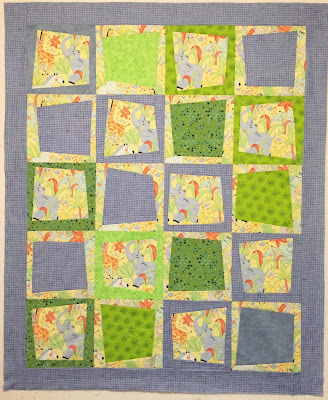 You sure did finish a bunch of these and I barely quilted one quilt during that same time period! 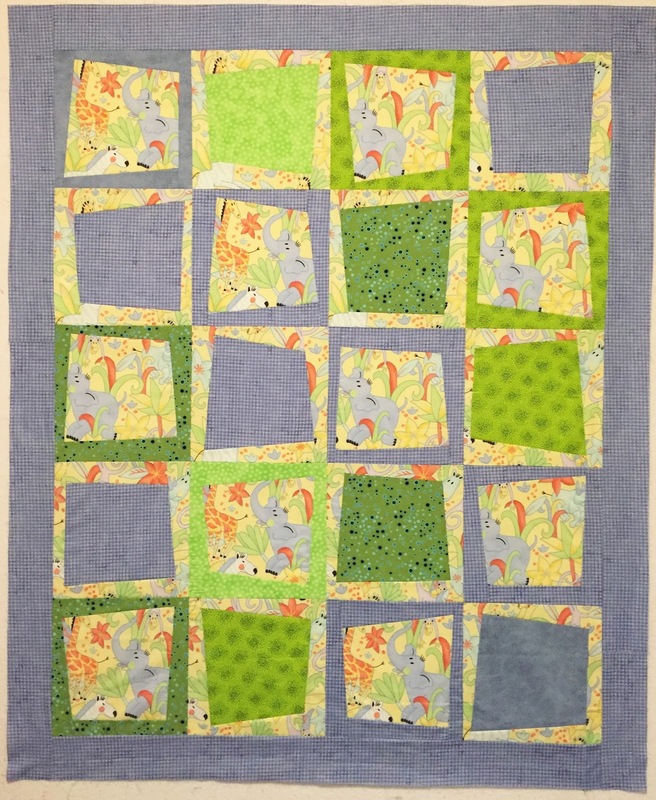 You are amazing and you create such playful and fun quilts!